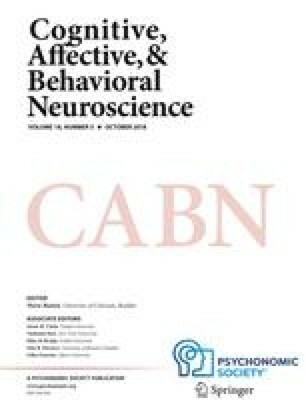 Emerging evidence suggests that the long-established distinction between habit-based and goal-directed decision-making mechanisms can also be sustained in humans. Although the habit-based system has been extensively studied in humans, the goal-directed system is less well characterized. This review brings to that task the distinction between conceptual and nonconceptual representational mechanisms. Conceptual representations are structured out of semantic constituents (concepts)—the use of which requires an ability to perform some language-like syntactic processing. Decision making—as investigated by neuroscience and psychology—is normally studied in isolation from questions about concepts as studied in philosophy and cognitive psychology. We ask what role concepts play in the “goal-directed” decision-making system. We argue that one fruitful way of studying this system in humans is to investigate the extent to which it deploys conceptual representations. The collaboration between the authors was made possible by a grant from the Volkswagen foundation, and the article was written as part of the “European Platform for Life Sciences, Mind Sciences, and the Humanitiesc” initiative of the Volkswagen foundation.